REAL ID Act of 2005, goes into effect this year. REAL ID Act, is a measure passed after 9/11, designed to establish federal standards for the issue of state IDs for entrance to federal facilities, including airports. 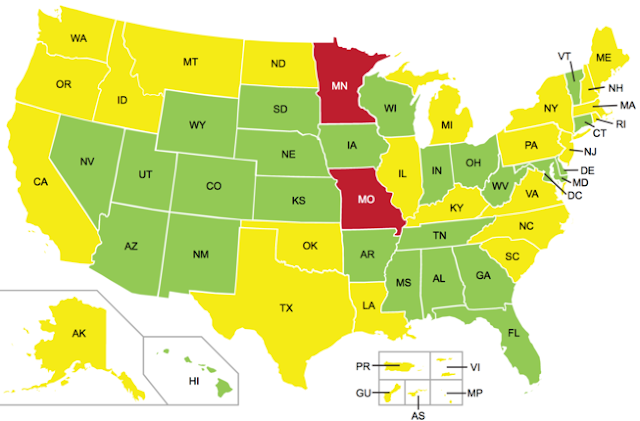 residents of 24 states can travel with a state-issued driver’s license, but others may need a federal identification document to cross state borders. federally-issued forms of identification to fly domestically, include a passport, military ID, or permanent resident card.